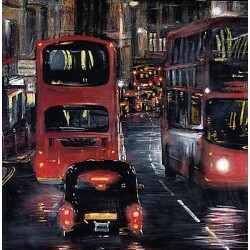 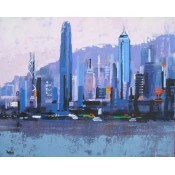 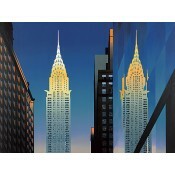 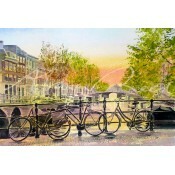 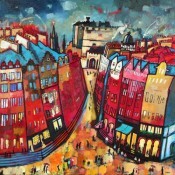 Explore our fantastic collection of Cityscape Limited Edition Prints here. 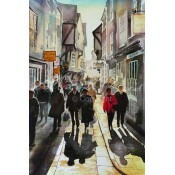 This is a Signed Limited Edition Print by the artist Alan Reed. 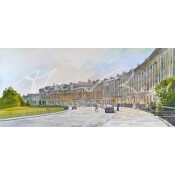 330mm x 660mm Pri.. 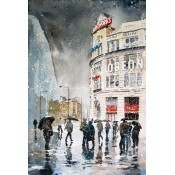 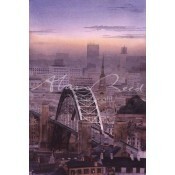 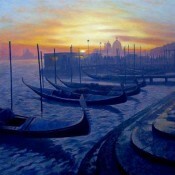 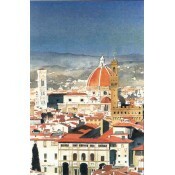 This is a Signed Limited Edition Print by the artist Alan Reed.415mm x 278mmPrint Only.. 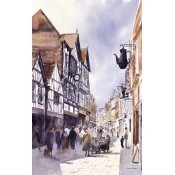 This is a Signed Limited Edition Print by the artist Alan Reed. 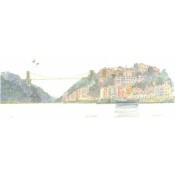 415mm x 280mm Pri.. 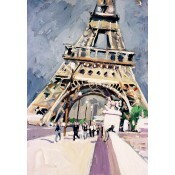 This is a Signed Limited Edition Giclee Print by the artist Alan Reed.185mm x 295mmEdition.. 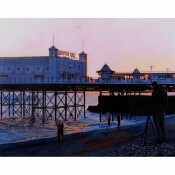 This is a Signed Limited Edition Print by the artist Alan Reed.297mm x 210mmPrint Only.. 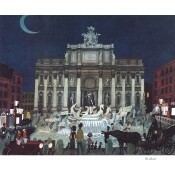 This is a Signed Limited Edition Giclee Print by the artist Alan Reed.495mm x 343mmEdition.. 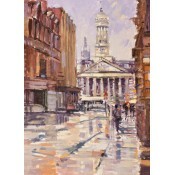 This is a Signed Limited Edition Print by the artist Alan Reed. 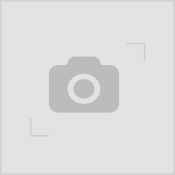 436mm x 583mm Pri..